Plenty of room for a large or extended family. 7 bedrooms, each with en suite bathroom. One bedroom has private entrance and kitchenette for mother-in-law or other adult. Luxurious two story office/library combination, formal living room, playroom or teen hangout room. 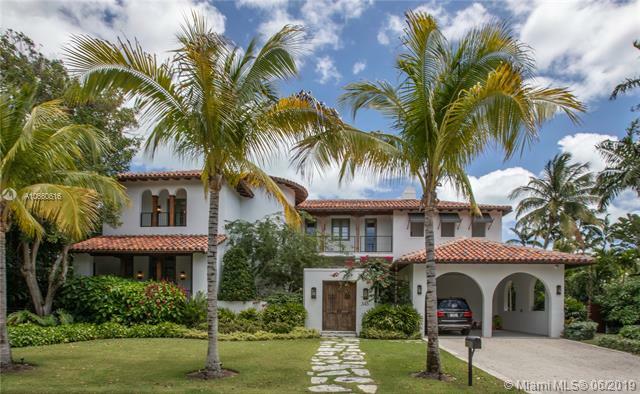 Unique island style house on an exceptional lot at the entrance to mashta island in key biscayne. Water views from every room with southern orientation and stunning sunsets looking out over biscayne bay and the city beyond. Protected dock and new seawall of nearly 200 feet in hurricane harbor can accommodate a very large yacht. Residence offers a total of six bedrooms each with en suite bathroom and large reception overlooking the water. Large master suite with his own private panoramic terrace. Three bedrooms on second floor and three bedrooms at pool level. Relaxed island feeling. Gated and private. Move in ready. Stunning 2 story home. Completely updated in 2012-2013. Open gourmet kitchen & impeccable details throughout. Family and formal dinning. Impact glass doors & windows. Large covered terrace with bbq area and pool. Must see. Modern, high-end furnished flow-through unit at the exclusive oceana in key biscayne! 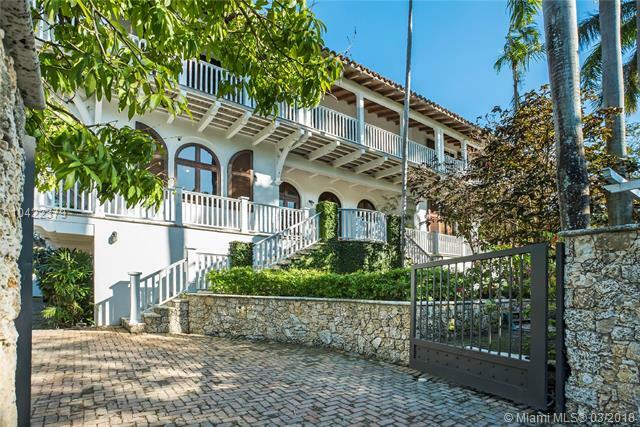 private elevator leads you into this spectacular 3b + maid ¬ø� ¬ø�� ¬ø��s quarters and 4. 5bath unit. Floor-to-ceiling windows and expansive terraces throughout encompass beautiful direct east and west views. Fine furniture and beautiful art work throughout. 36x36 white stone floor in living areas and hardwood floors in bedrooms. 2 assigned parking spaces. 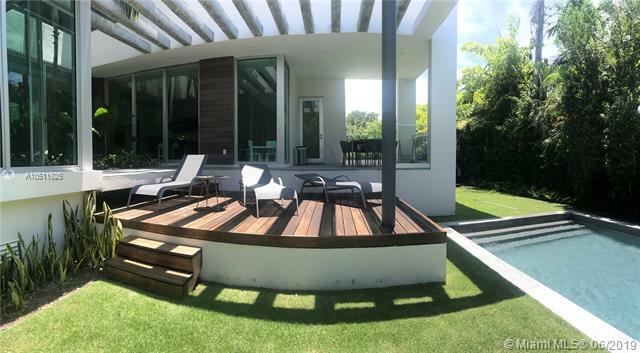 This luxurious modern style building offers 2 pools, tennis court, gym and spa, kids room, party room, restaurant and sand volleyball on it ¬ø� ¬ø�� ¬ø��s 500 ft private beach! An exquisite modern day beach house. Capturing the true island living this unique property is located on secluded beechwood drive. 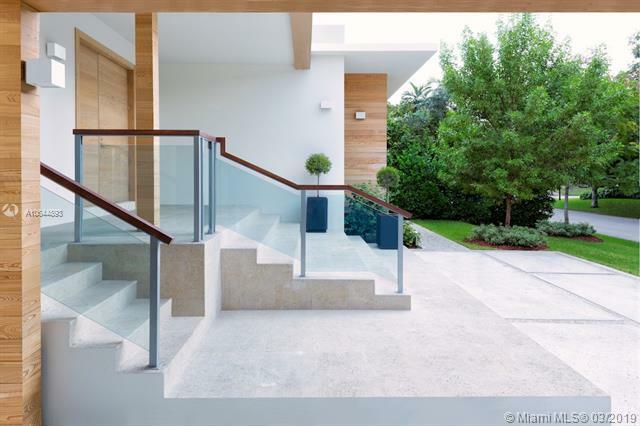 Designed by zubillaga architects, it's composted of 6 bedrooms and 6 full baths plus powder room and cabana bathroom. 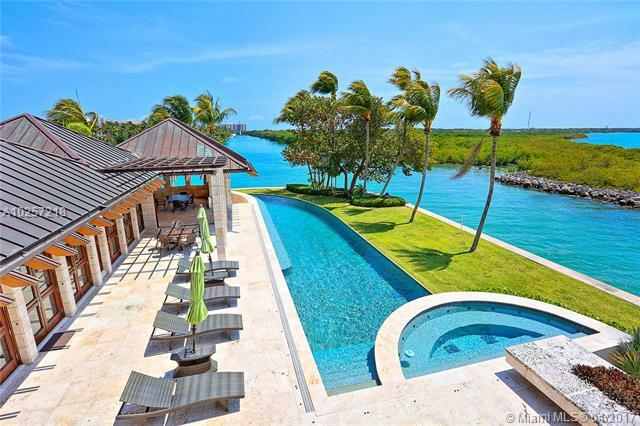 Roof top access with beautiful key biscayne views. Top of the line finishes with features to include dornbracht, hansgrohe, kallista and kohler plumbing and sub-zero, wolf and miele appliances. Kitchen by mia cucina and doors by ghizzli. Impact windows and doors by cgi sentinel. Other features include floating staircase, rooftop terraces, atrium, outdoor kitchen, heated and cooled saltwater pool, and a covered terrace. Truly custom built, a showcase house. >>>>available from june 10st,2019-august 20th ,2019...... Furnished>>> 5 bedroom plus service quarters..... Fabulous brand new construction. 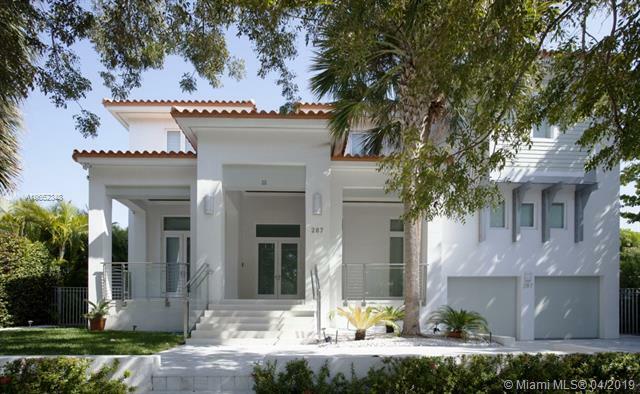 Bright and spacious modern home tastefully designed with volume ceilings, marble floors, oak wood stairs, master bedroom shower with artificial rain and aromatherapy. 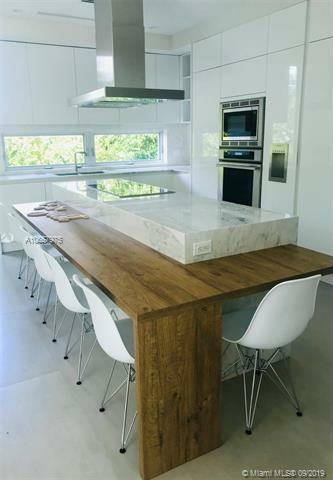 Home features open kitchen with italian cabinetry and miele appliance. Sunny rooftop terrace with city views. 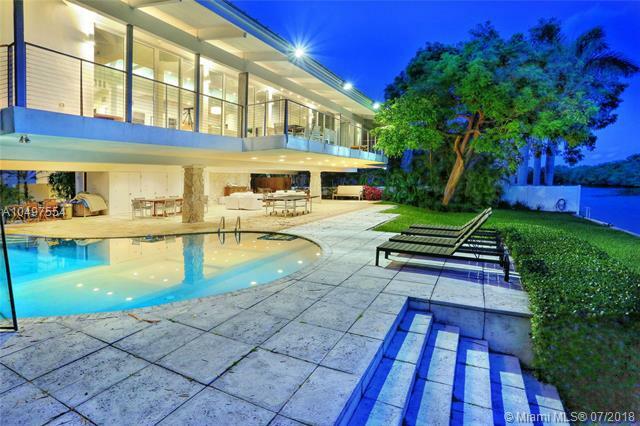 Inviting pool and patio surrounded by lush landscaping for utmost privacy. 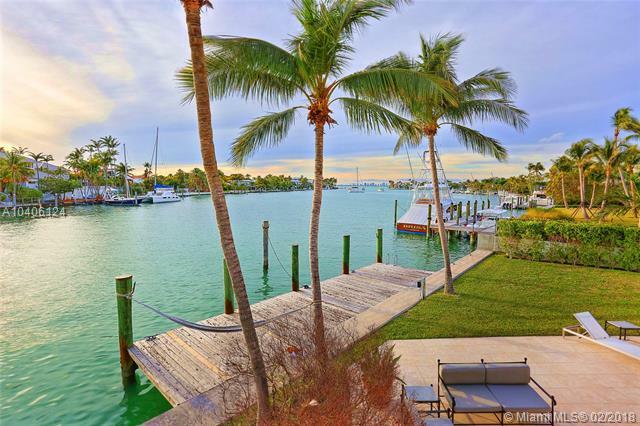 Enjoy key biscayne ¬ø� ¬ø�� ¬ø��s gorgeous beach, golf course, tennis courts, marina, fine restaurants and shopping.